Happy Independence Day! Let's make some fireworks tonight! 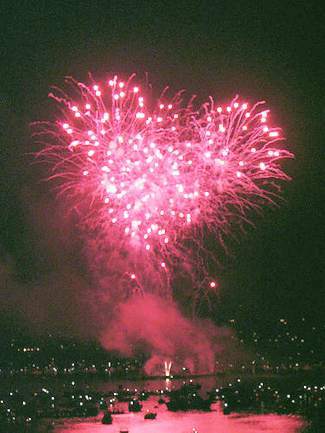 Twelve years ago on July Fourth, we did! Happy anniversary, Bubba. TFFT, your Cameron.